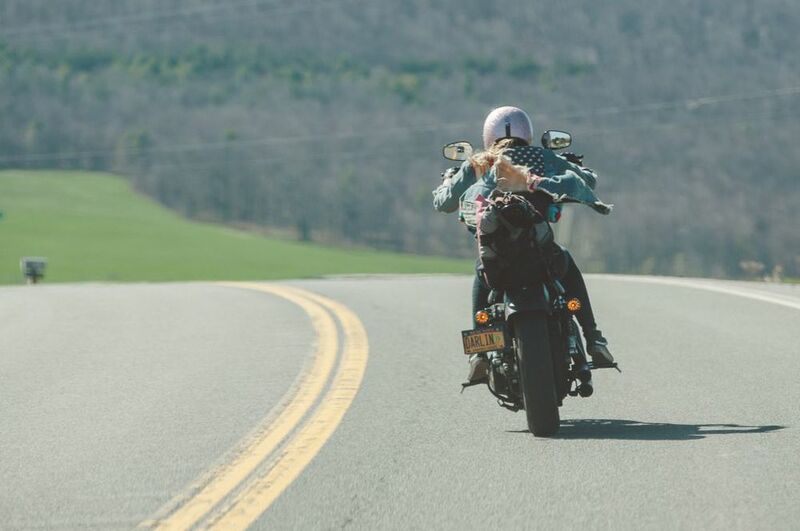 Why I Ride - Francie — BORN Motor Co.
After Passion at Work, comes the second episode of Why I Ride, this time featured by Leslie and her bike, Francie. Growing up in a family of riders, it was natural that Leslie would have a "desire to get on the road." 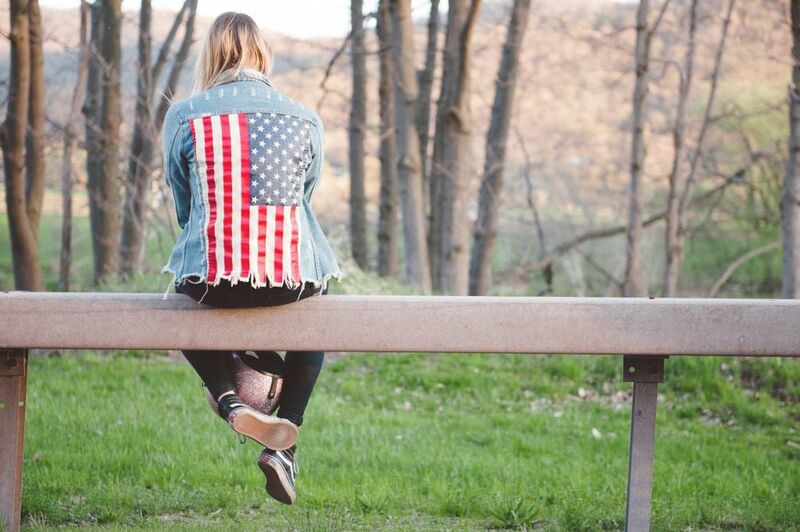 As a designer living in New York, Leslie is always in search of a chance to get on the road. 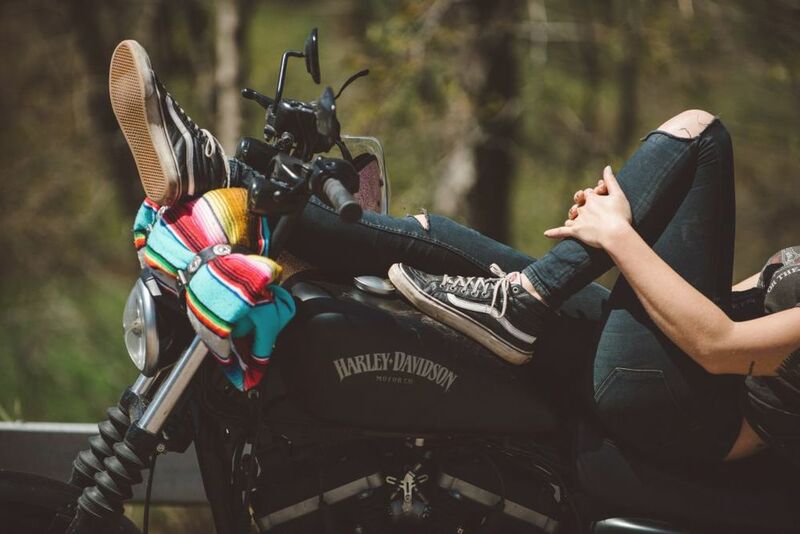 There's something really, really romantic about the connection with your motorcycle …" Leslie's Harley, Francie (named after her grandma) is the bike that changed her perspective on riding. Francie helps Leslie escape the pressures and responsibilities of the city and find "a place of happiness.